There is no easier way to give than to designate "Sierra Oaks Elementary PTA" on Amazon Smile. 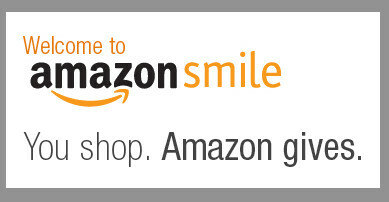 It is so easy and Amazon donate 0.5% of your purchase to Sierra Oaks K-8! Sign up today and start shopping! Every Thursday after school, ice cream bars, sandwiches and popsicles will be sold for $1 to help support the field trip fund. WE NEED YOUR HELP! Please sign up to volunteer at the ice cream sales. It is less than an hour and everything is ready when you get there! Sign up by clicking on the ice cream cone!! ALL VISITORS TO THE CAMPUS MUST SIGN IN! All visitors to the campus for anything other than pickup and drop off MUST sign in at the office and wear a "VISITOR" badge while on campus.